The National Book Foundation is committed to making access to books a priority in all our programming, particularly for our young people. 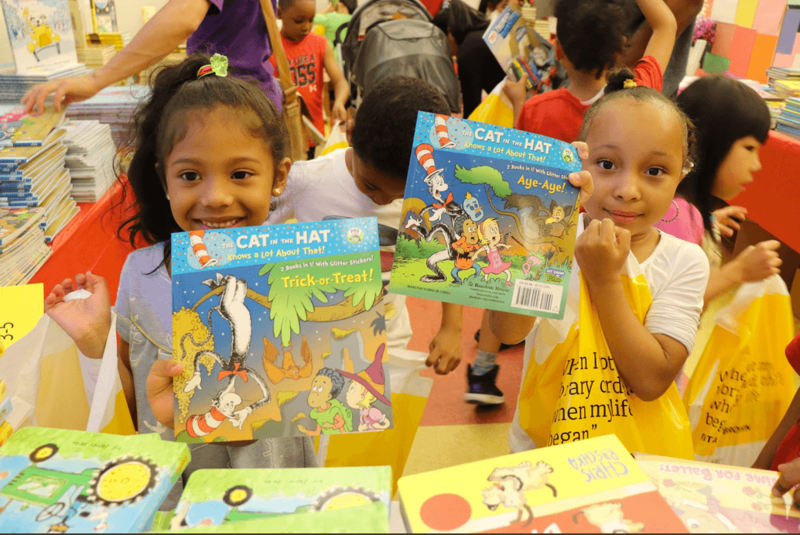 From free book giveaways for children living in public housing authorities nationwide, to after-school and summer reading programs for middle- and high-schoolers, our education programs focus on the love of books and the development of lifelong reading habits. DYCD sites interested in applying for Raising Readers should visit the DYCD online bulletin board for application instructions. for books you read for yourself.